…. to demonstrate to policy makers in words they can understand that CO2 is not a pollutant, nor a driver of global warming – with empirical evidence? Here is one more being exceptionally clear – not that it will make any difference now, in the reign of the climate change cult. In this 16 minute video, we see Dr. Ian Clark‘s prepared statement, including slides shown, before Canada’s Senate Standing Committee on Energy, The Environment, and Natural Resources. Dr Clark is Professor in the Department of Earth Sciences at the University of Ottawa. 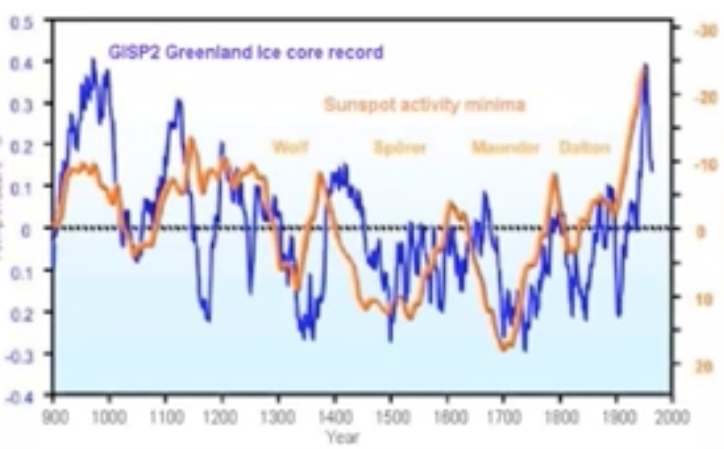 “Solar activity of the last hundred years, over the last several hundred years correlates very nicely on a decadal basis, with sea ice and Arctic temperatures.” He’s been saying it and proving it with scientific evidence, for years. It’s not CO2, relax all you who are so alarmed by coal! Australia’s eminent geologist, Ian Plimer, has written books on the subject, based on empirical evidence. 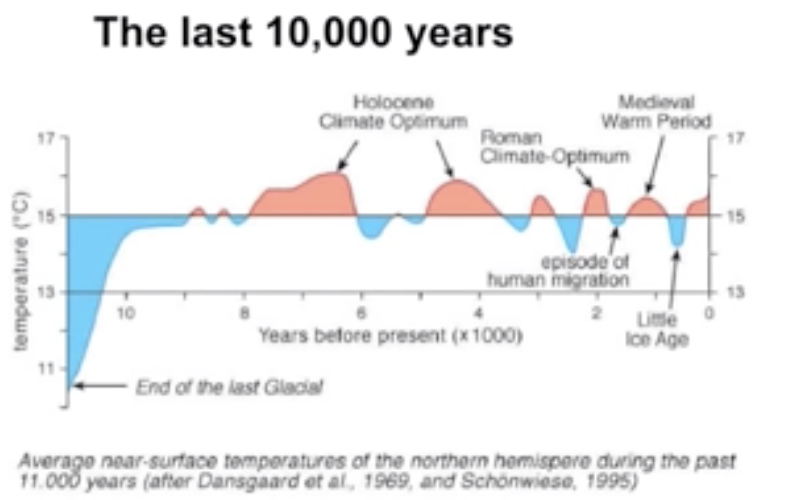 Yet Australian policy makers have preferred to listen, it seems, to the alarmist and constantly unrealised doomsday prophesies of Tim Flannery, whose scientific credentials were established when he discovered dinosaur fossils on the southern coast of Victoria. In 1985 he played a role in the ground breaking discovery of Cretaceous mammal fossils. And the specific name of the Greater Monkey Faced Bat, Pteralopex flanneryi, honours Flannery. That would be true of the alarmist argument about global warming – if it were not a cult, impervious to reason and real science.